If you are begining your remodeling journey, you're in the right place. We've gathered these resources to help answer your questions and make the process easier. We believe that transforming your home has the power to improve your life. If you ever have questions along the way, we are always happy to try to help. Please get in touch anytime. This comprehensive guide walks you through all the steps of choosing who will design and build your project, vetting remodeling companies, and ensuring that you have the best experience. It has printable worksheets and checklists, including a list of dozens of critical questions to ask when you are interviewing builders. Transform your kitchen into the heart of your home, a space that encourages friends and family to gather. 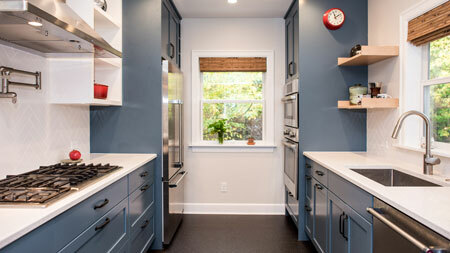 Our Kitchen Remodel Pricing Guide includes estimated tiered pricing (with real-world Seattle prices), factors that affect the cost of your kitchen remodel, and a general pricing overview. 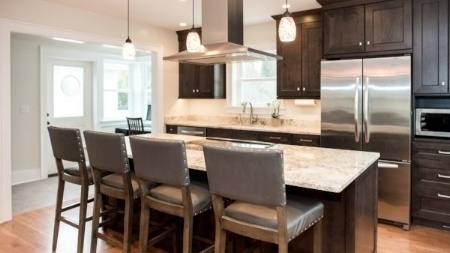 It's a great first step as you determine the scope of your kitchen remodeling project. Don't just update your bathroom, transform it into a functional space that is enjoyable to spend time in. Because remodeling a bathroom takes less time, we can often start construction sooner than with larger projects. You may have seen some too-good-to-be true prices for bathroom remodels splashed across HGTV or published on national websites. 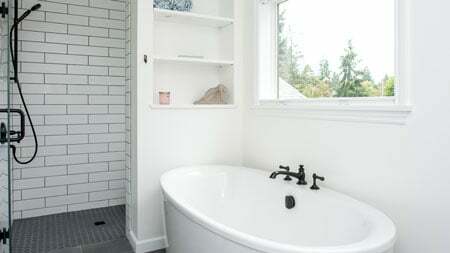 Our Bathroom Remodel Pricing Guide reveals what full-service bathroom remodels of various levels actually cost in the Seattle market. It's a great first step in planning ahead for your remodel so you're not surprised when you start speaking with remodelers. Finishing or remodeling a basement can be one of the most cost-effective ways to add living space to your home. You may also be interested in converting your basement into an in-law apartment (or ADU), in which case we encourage you to check out our Ultimate Guide to Backyard Cottages & ADUs. There's so much you can do with a basement! 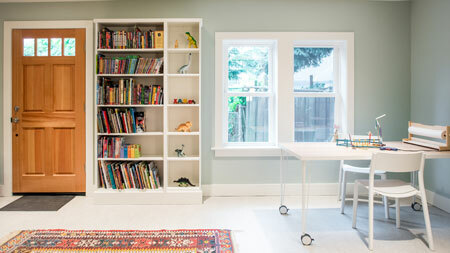 We have transformed dozens of dark Seattle basements into natural extensions of the upstairs living space. Our Basement Remodel Pricing Guide will help you budget for your very own basement transformation. Need more space? Sometimes there’s no way around the fact that we need more elbow room to fit the whole family. 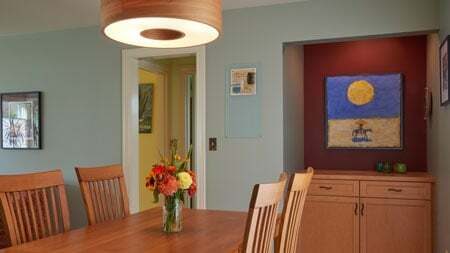 When it comes to adding on to your home, the options are endless but the budget seldom is. We can help coach you through the possibilities that will work for you.